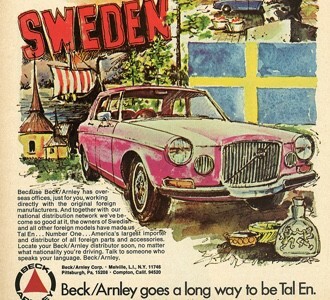 Beck/Arnley launches new branding and Check with Beck marketing campaign. 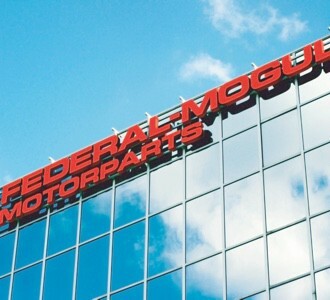 Beck/Arnley joins the Federal-Mogul Motorparts, LLC family of brands. Introduces the innovative line of premium quality fluids specifically formulated for Asian and European vehicles. 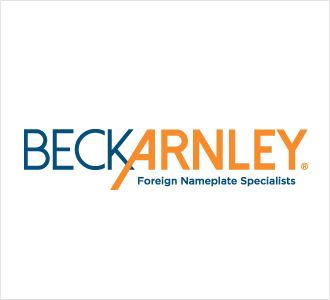 Beck/Arnley continues to acquire import distributor such as Vera and Lazorbrite, which added both new customer bases and product lines to the portfolio. 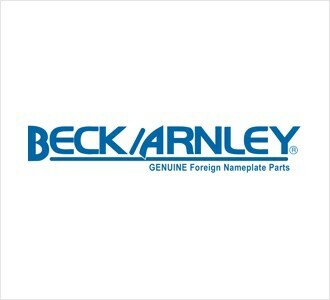 Beck/Arnley merges with Worldparts, Inc. By consolidating their product lines, the newly formed company had the broadest foreign nameplate coverage in the industry. 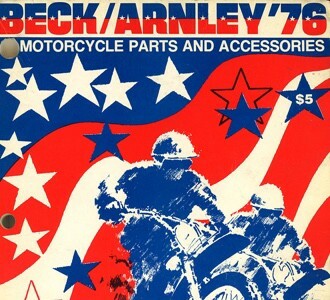 Beck/Arnley exits the motorcycle side of the business to focus entirely on the replacement parts for foreign nameplate vehicles. 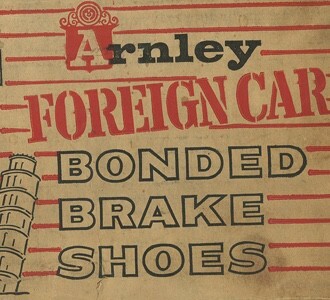 Beck Distributing merges with Arnley Brake Shoe Company to expand their product portfolio to include brake shoes for the growing foreign nameplate vehicle market. 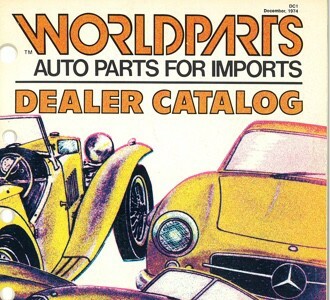 The emergence of the Volkswagen Beetle accelerates the import revolution. 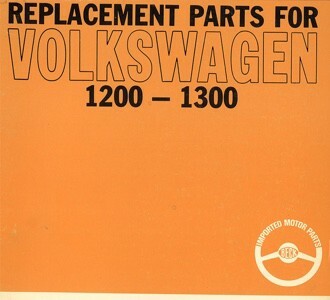 Over 10 million were sold in the U.S. and Beck Distributing was on the leading edge of this new industry supplying replacement parts. 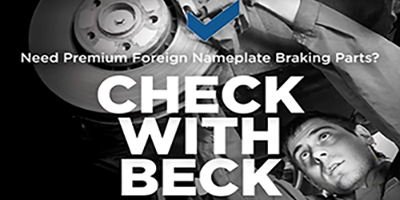 Leveraging their global sourcing relationships, Beck Distributing becomes one of the first companies to supply the U.S. with replacement parts for the foreign sports cars that were beginning to enter the country. 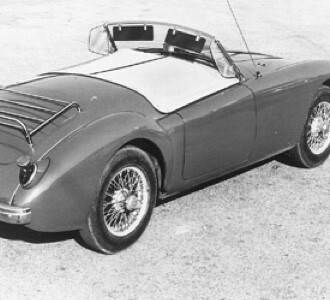 These sports cars were driven fast and hard and needed a considerable amount of maintenance. Beck Distributing becomes a leading supplier of motorcycle parts, especially for British bikes such as the Triumph. 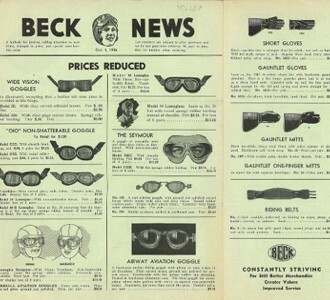 Beck lands his first big contract, selling sidecars and accessories manufactured and imported from Australia to the U.S. Army. 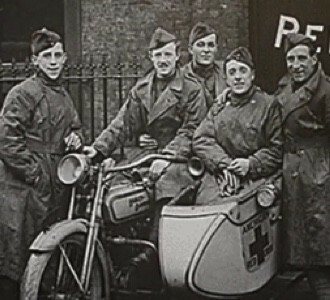 Motorcycles were used extensively in WWI by dispatch riders and to transport officers. 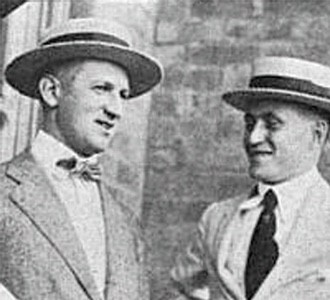 Irving Beck forms Beck Distributing, a global sourcing company specializing in import motorcycle replacement parts.